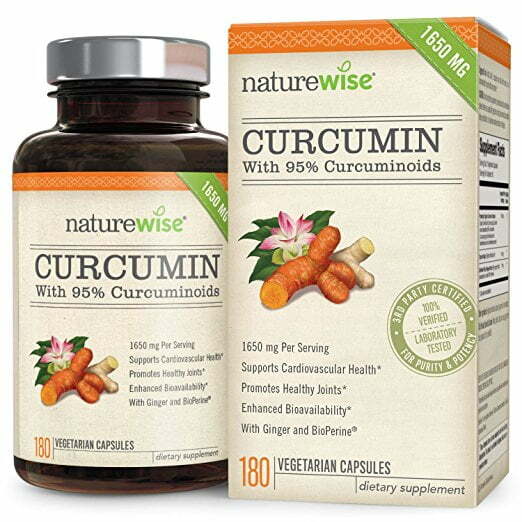 Curcumin Standardized Amount – the supplement must have at least 95% standardized curcumin. 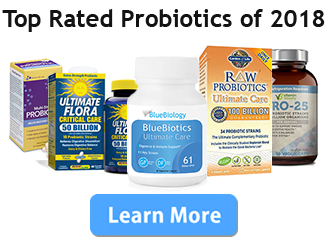 Effectiveness – we look for brands that include clinically proven, well-studied ingredients. 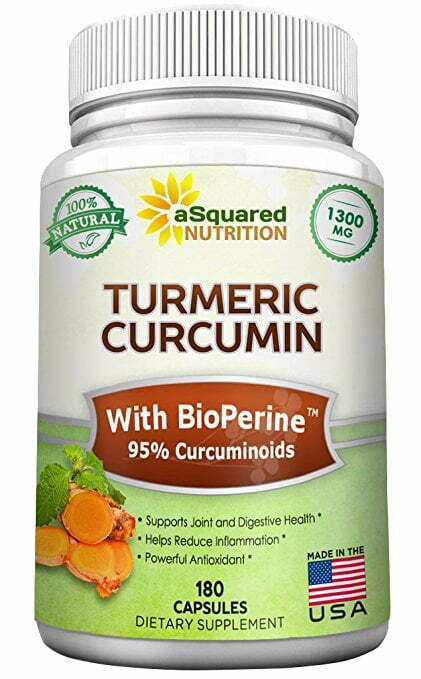 For turmeric we expect both turmeric curcumin and bioperine to be included. 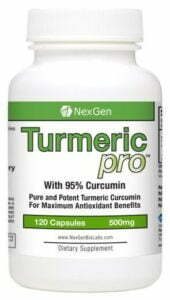 Potency – the amount of active ingredients within the supplement. 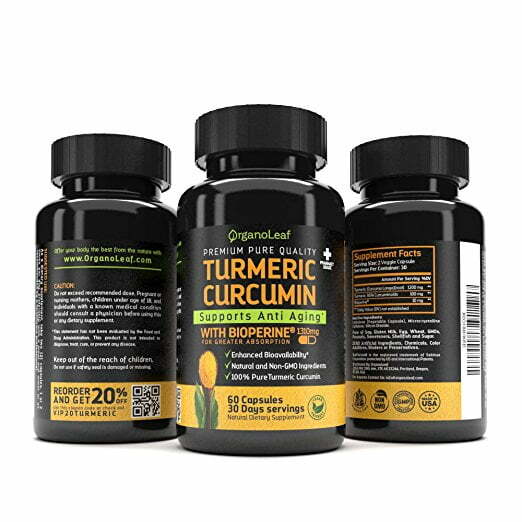 For turmeric, we expect at least 95% standardized curcumin.